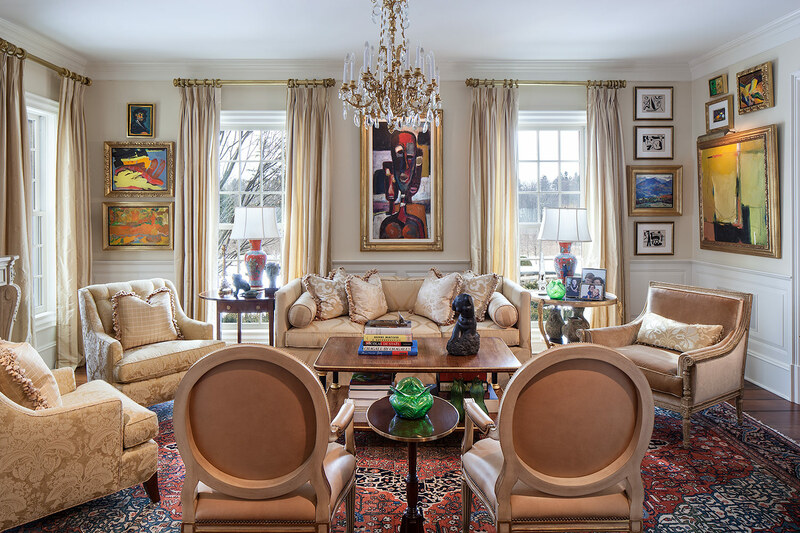 A sophisticated collection of abstract expressionism and antique rugs served as the inspiration for the renovation in this meticulous and timeless home. 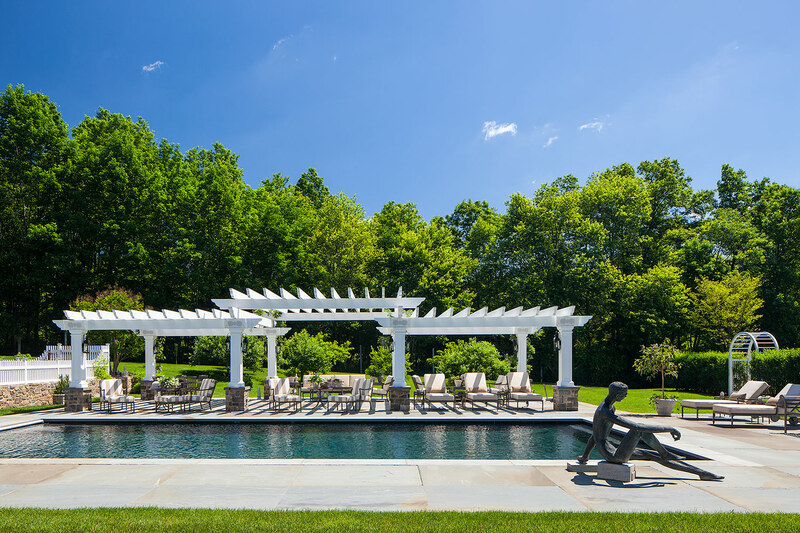 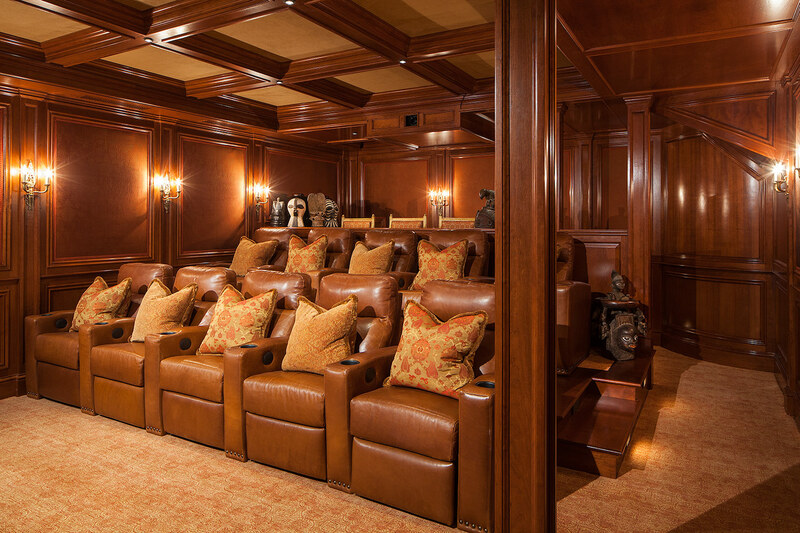 Ashlee met the needs of her clients by designing a larger master suite, pool house and pergola. 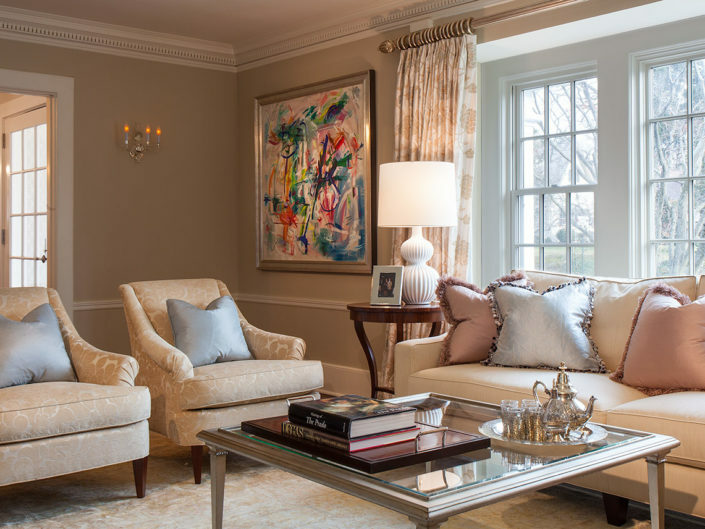 Ashlee designed the interior millwork and cabinetry before introducing custom-made furniture made in the UK to create a highly personal environment with a unique mixture of art as well as traditional and classic fabrics and wall coverings. 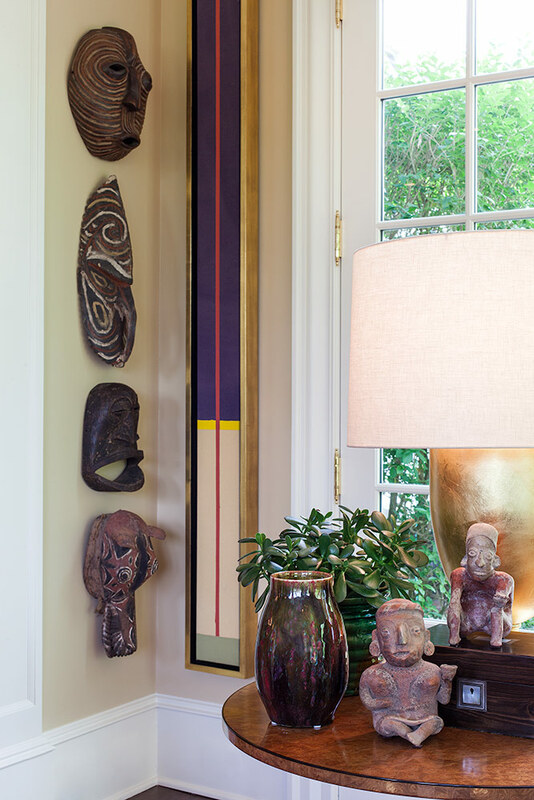 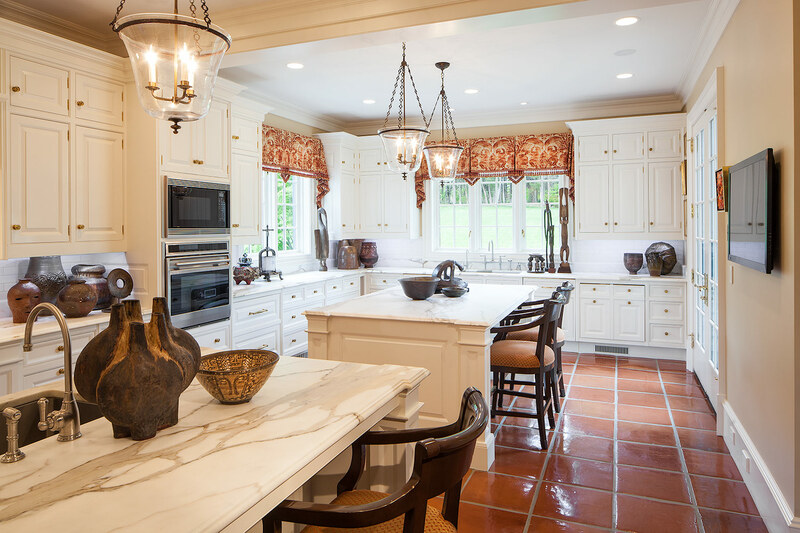 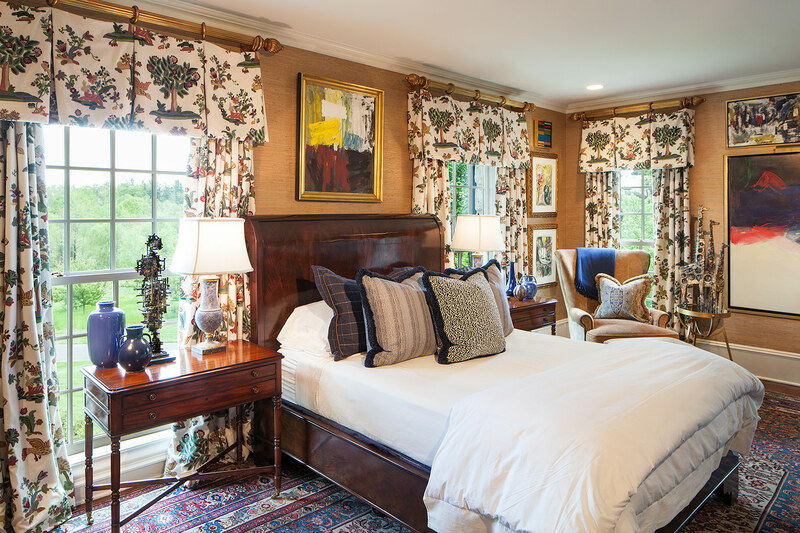 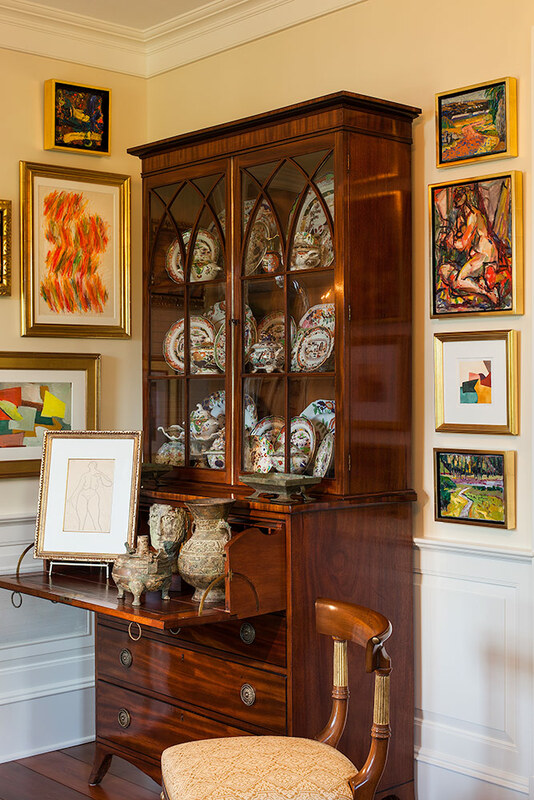 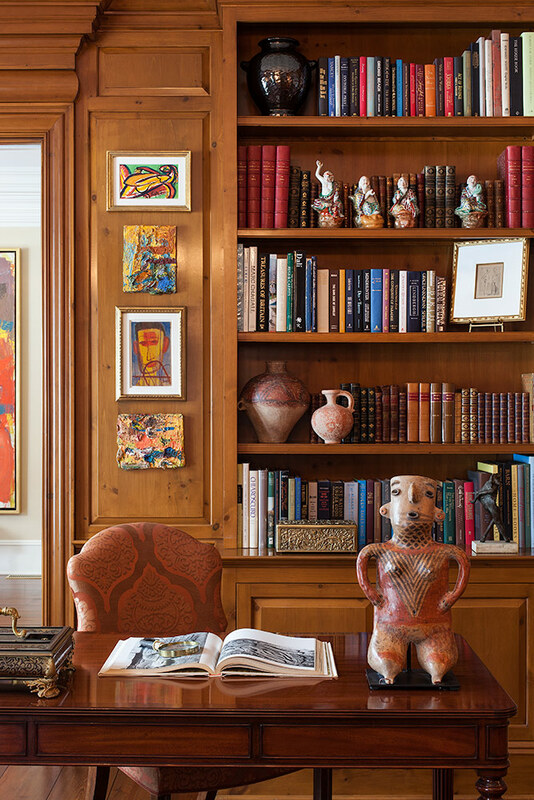 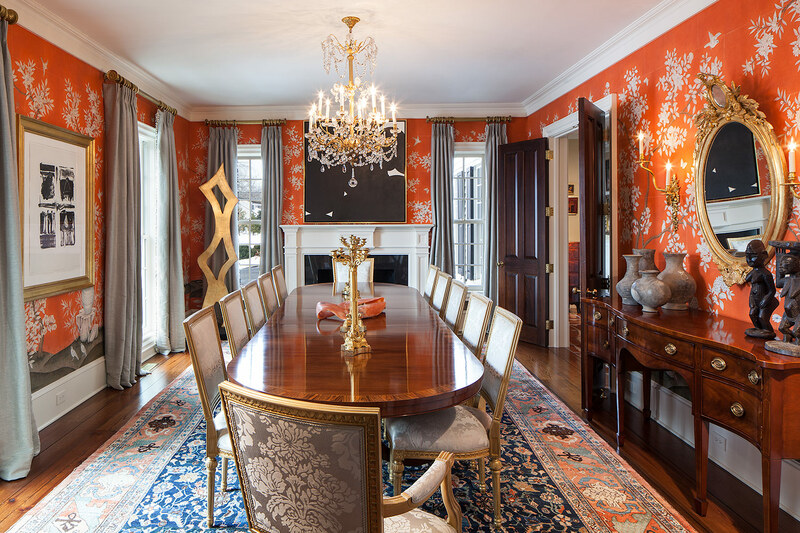 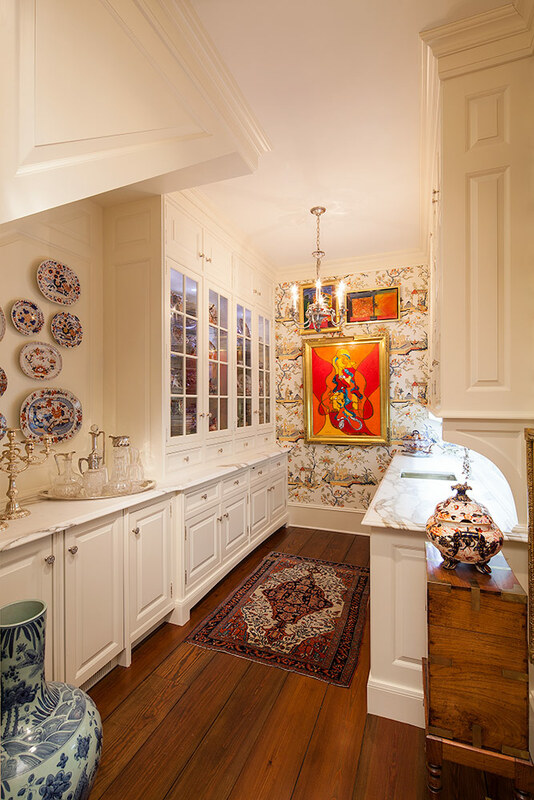 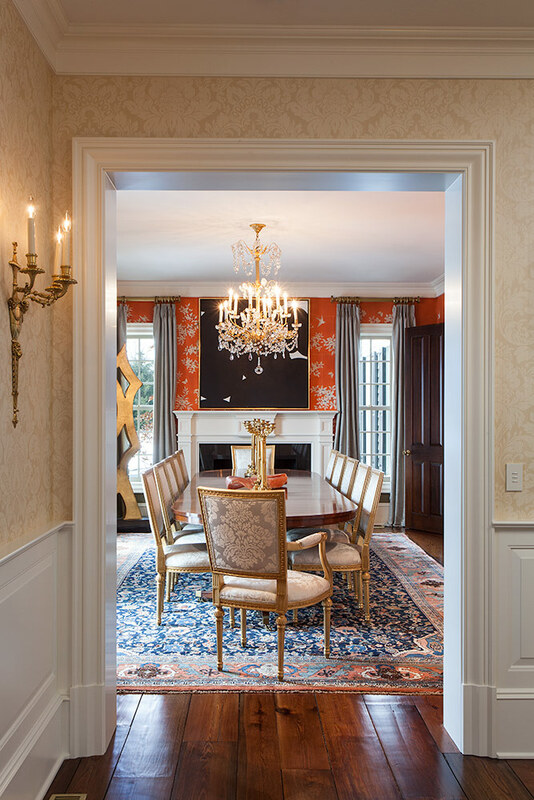 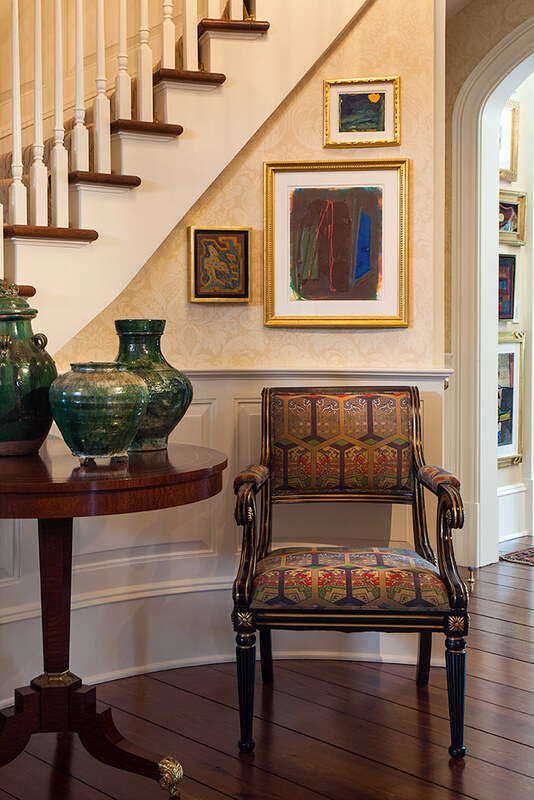 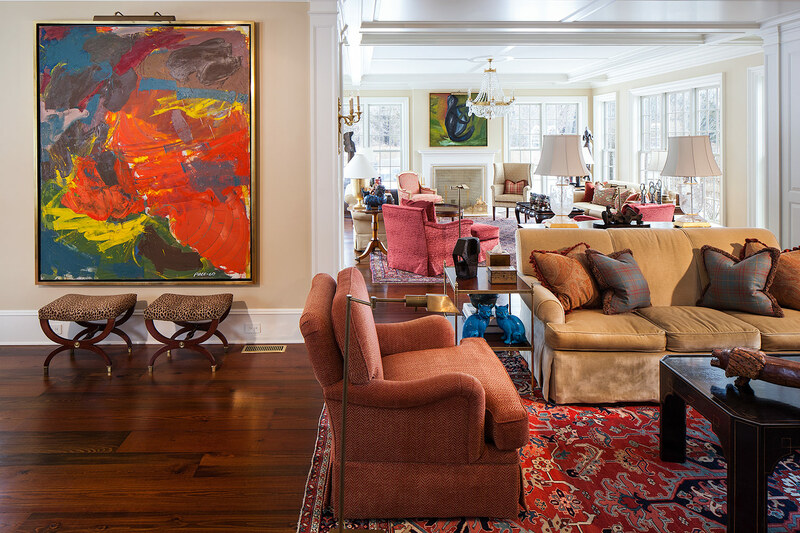 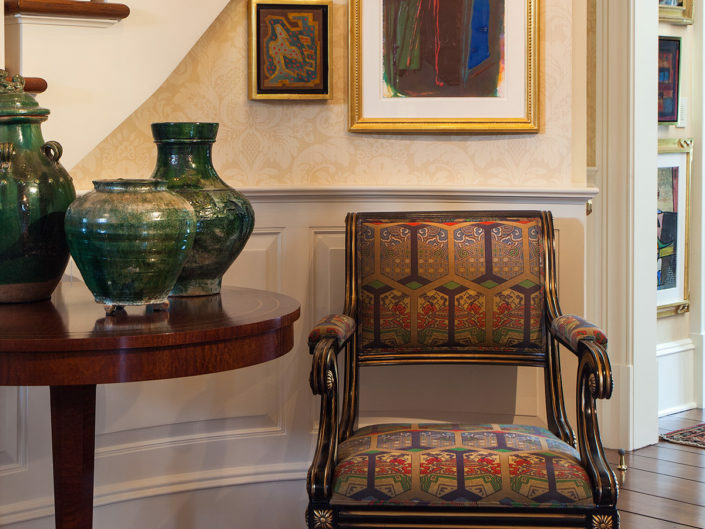 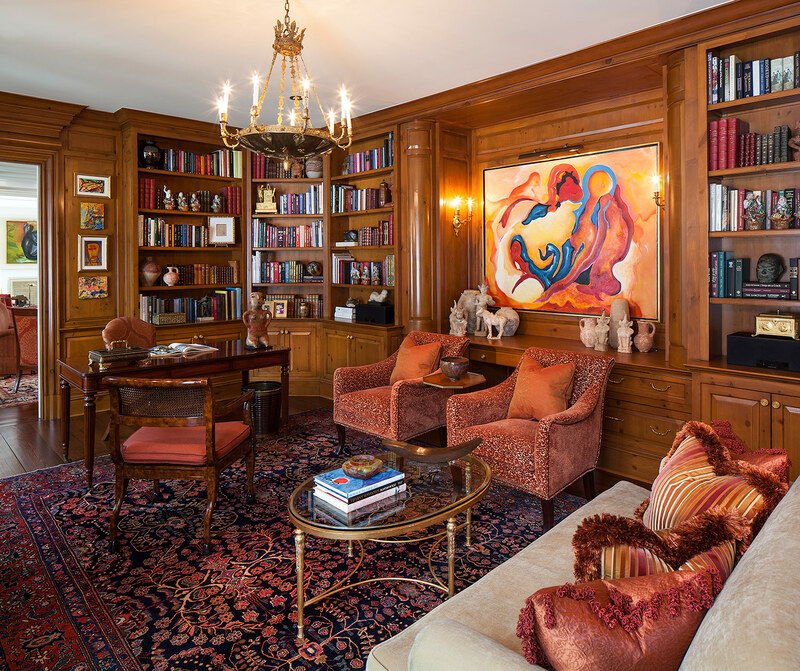 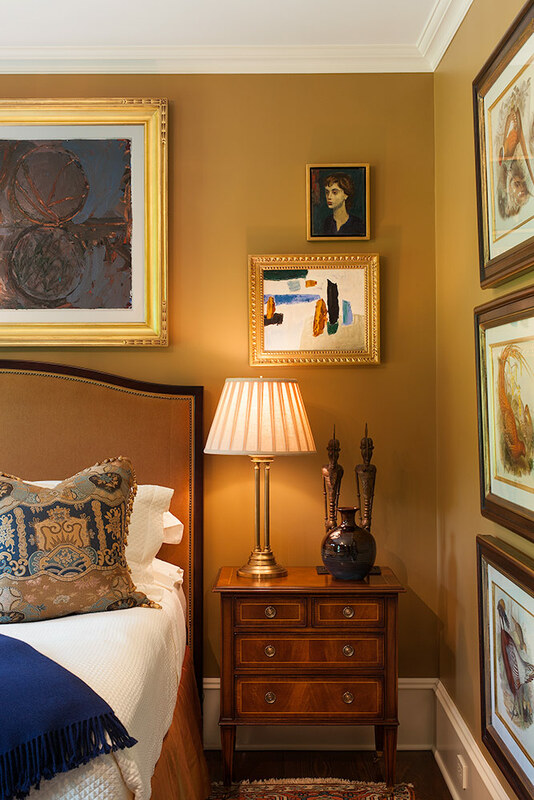 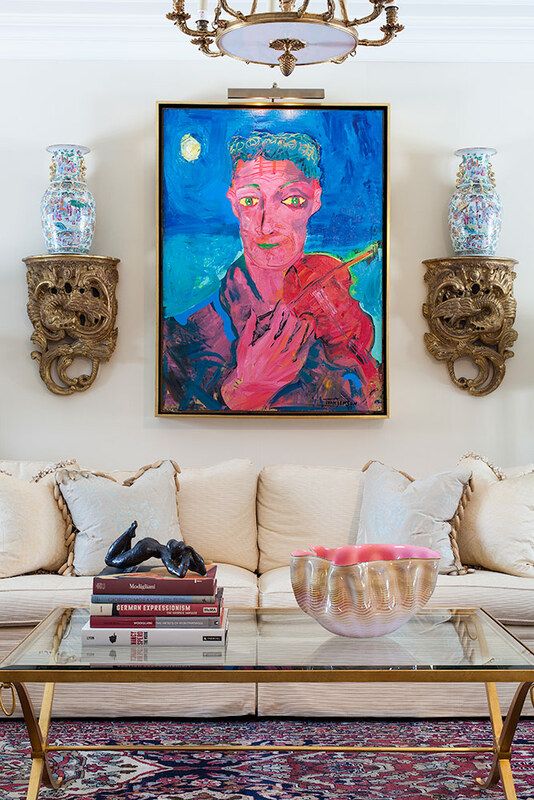 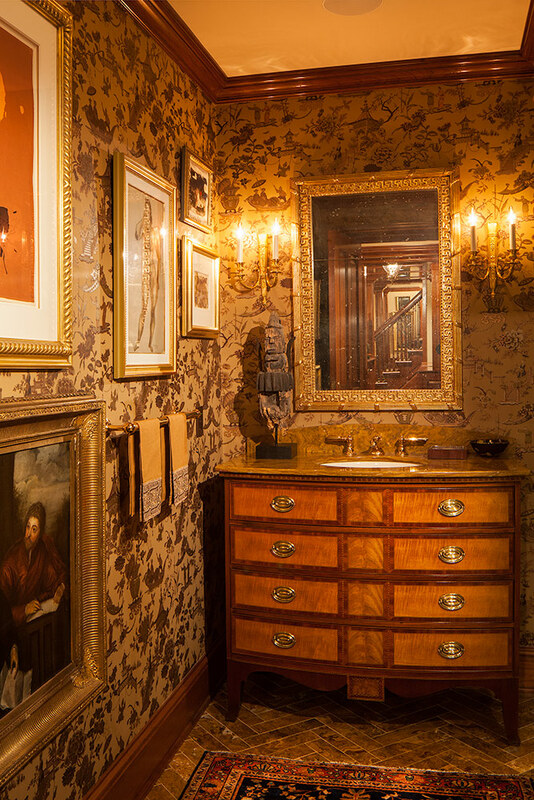 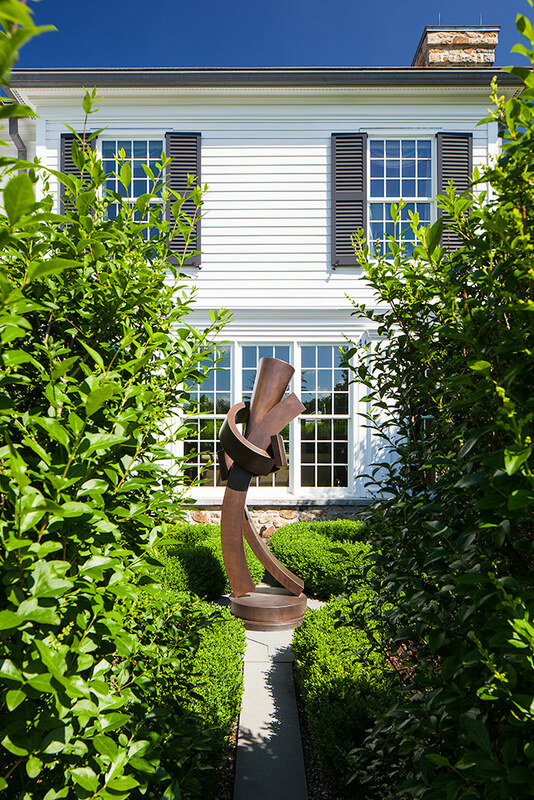 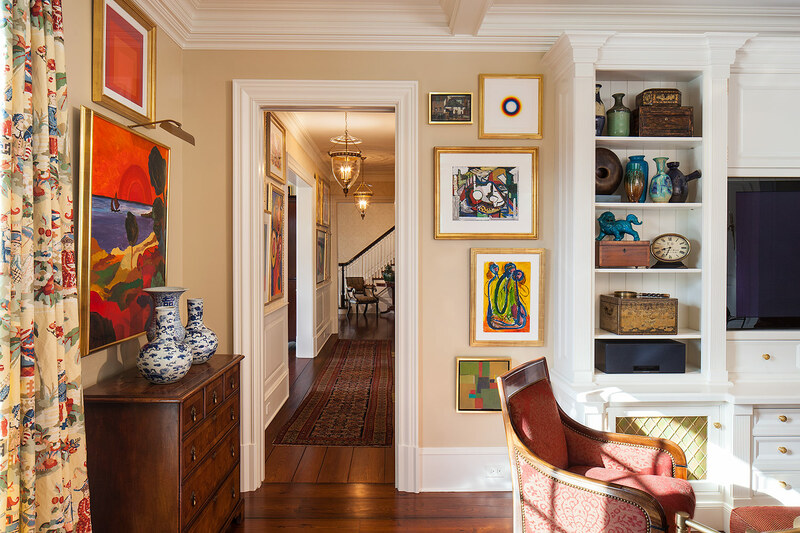 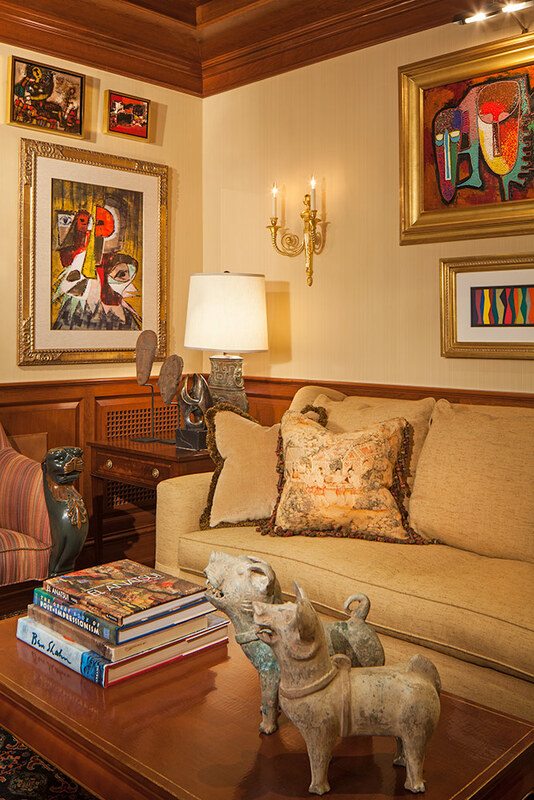 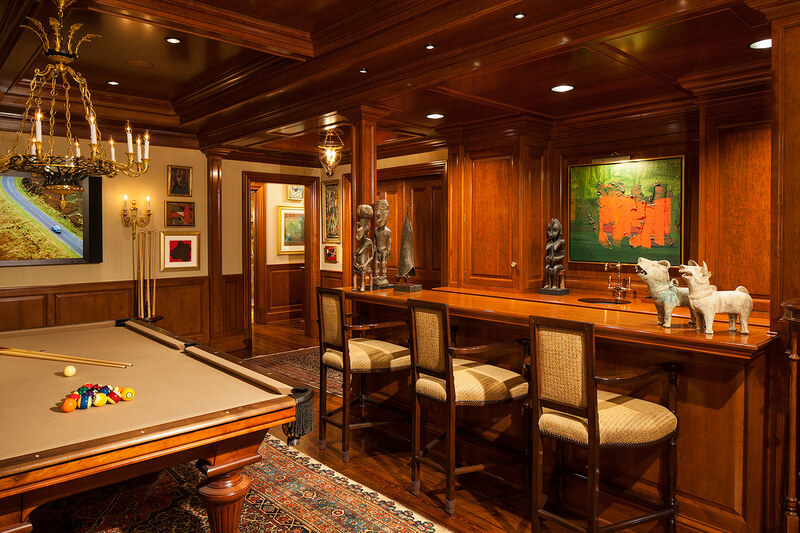 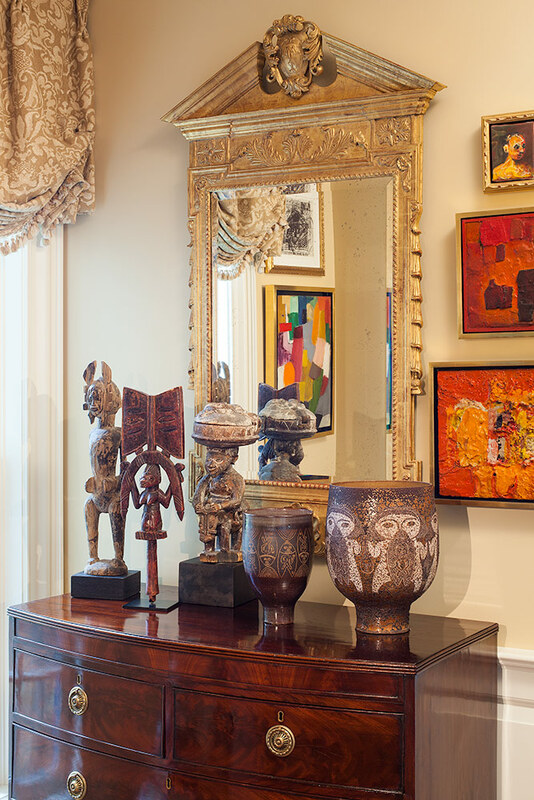 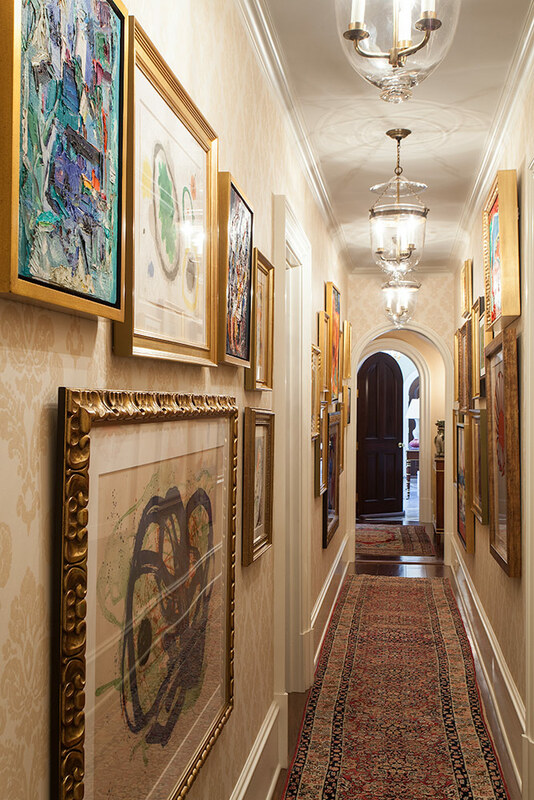 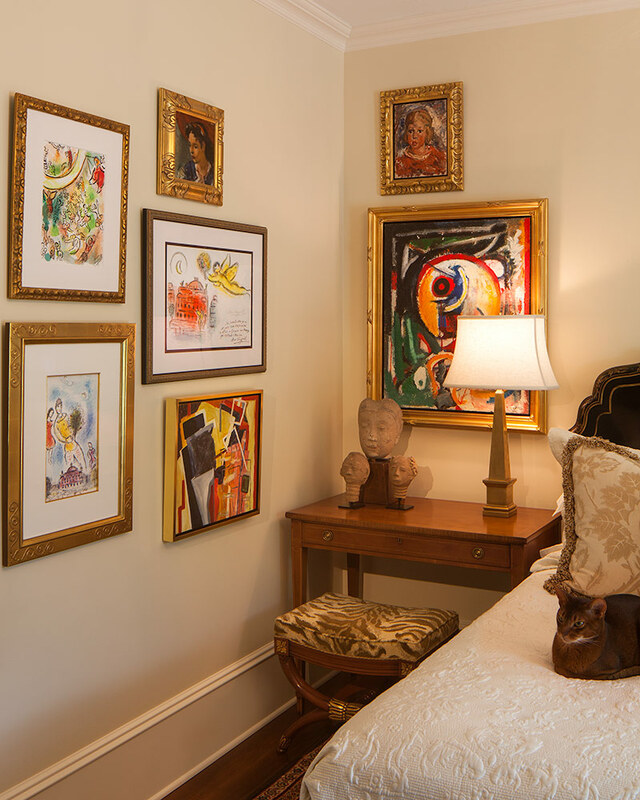 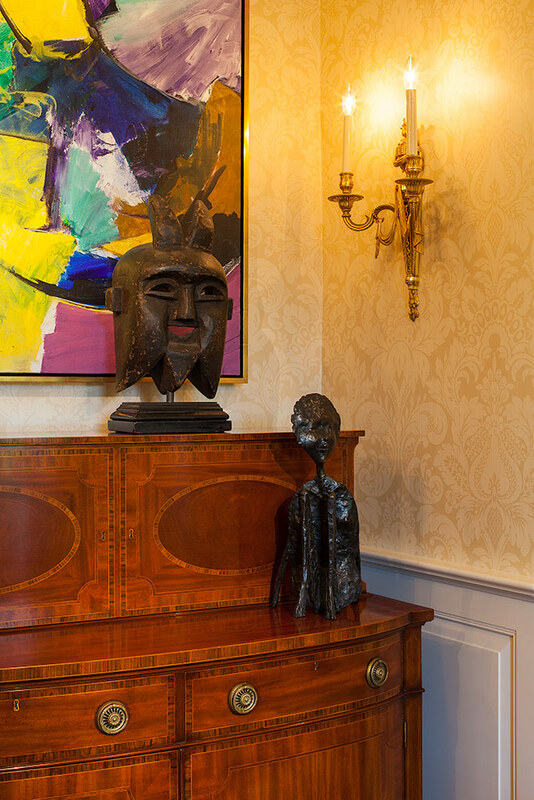 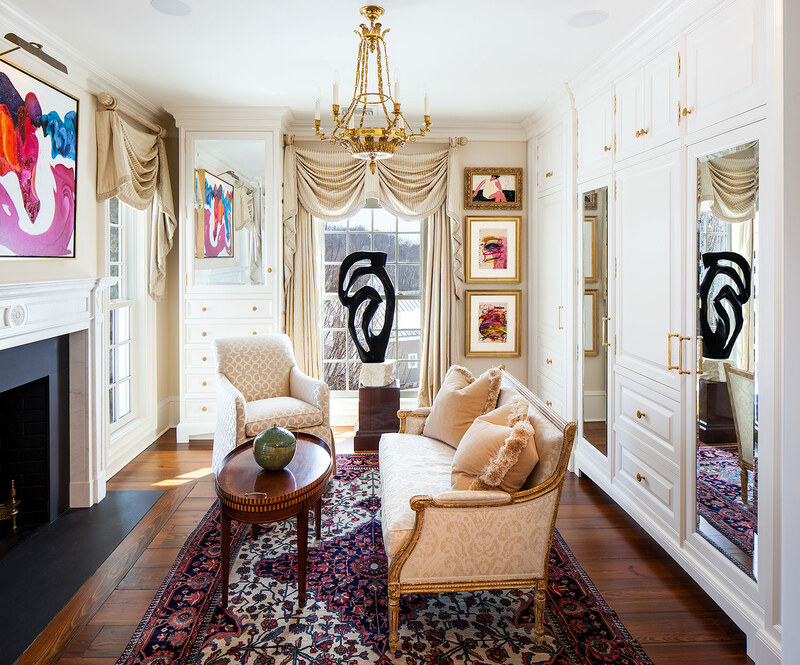 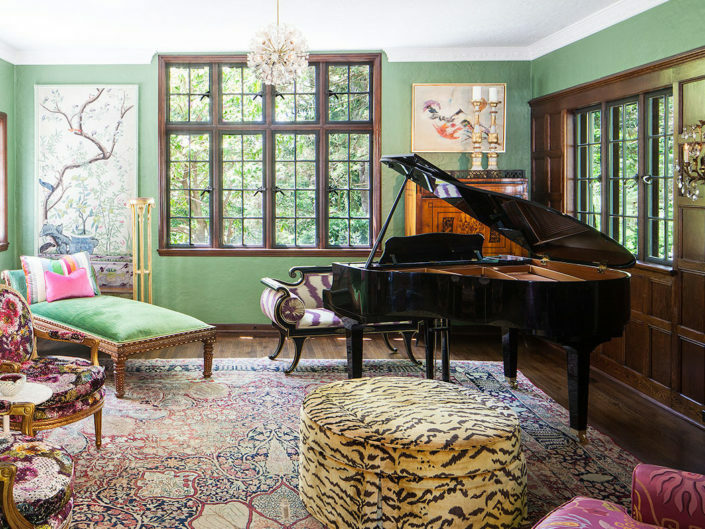 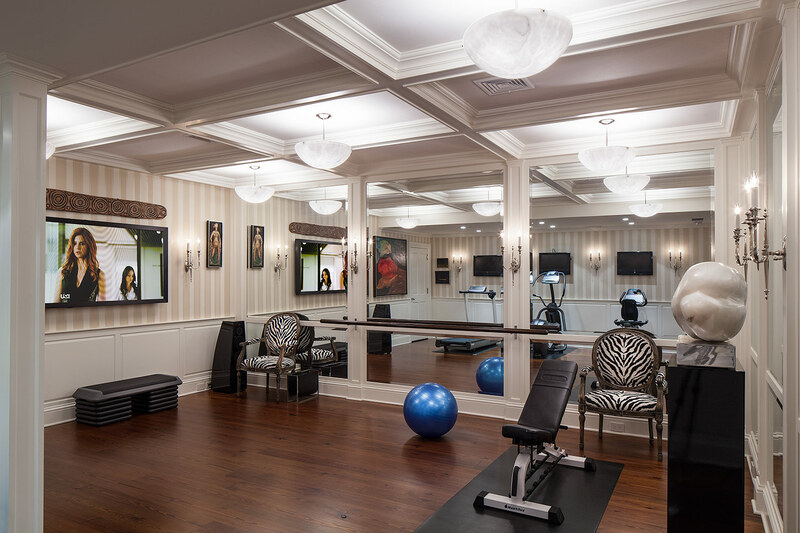 Ashlee worked closely with the homeowner accruing hundreds of antiques accessories and artifacts from Africa, Asia and Europe, expressing the homeowner’s love of abstract expressionist art, creating a magnificent art collection hung salon style throughout the home.